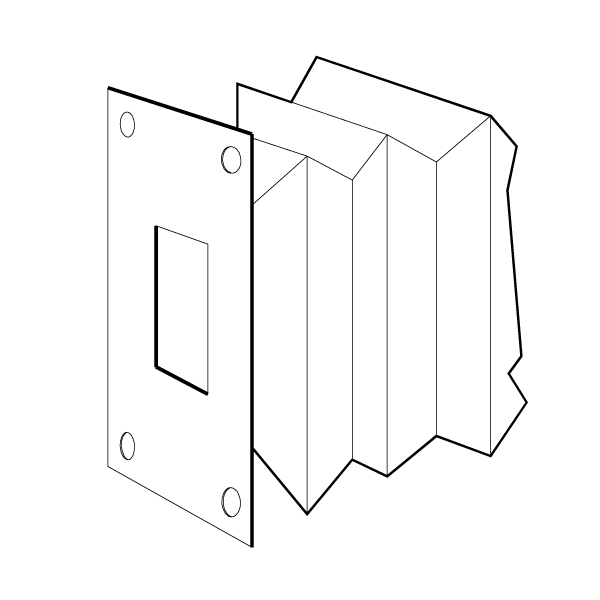 U-shaped covers are frequently used as machine way covers. They are available in almost any size or material to meet different application requirements and environments. Typically they are used to protect machined surfaces from the accumulation of dirt, chips, or other debris. U-shaped covers are normally mounted horizontally over machined surfaces and held in place with flange mounts that fit the mounting hole pattern specified by the customer. Options include Sewn tabs, mounting hole patterns on flange ends, Stiffener guides, and Steel Back Up flanges.